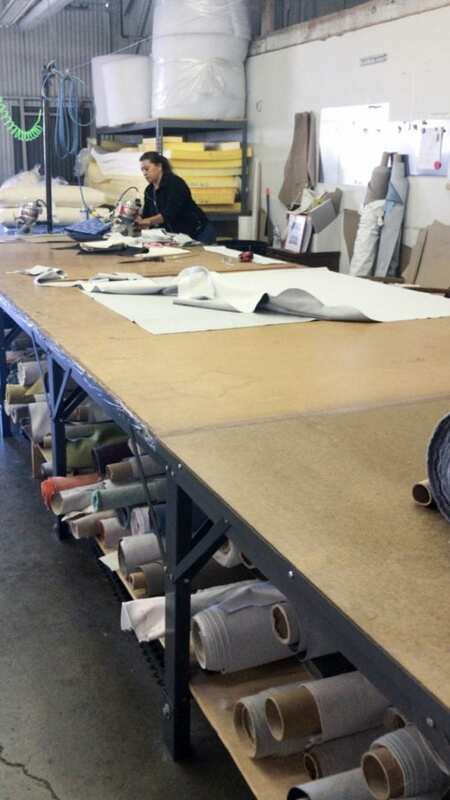 The Tac Room is an upholstery company based and made-to-order by hand out of Los Angeles for the design trade only. The Tac Room offers an extensive array of designs across sofas, chairs, ottomans, and beds. They also provide custom design services with COM options. With over 100 years combined experience designing and building furniture, The Tac Room team simply love what they do. 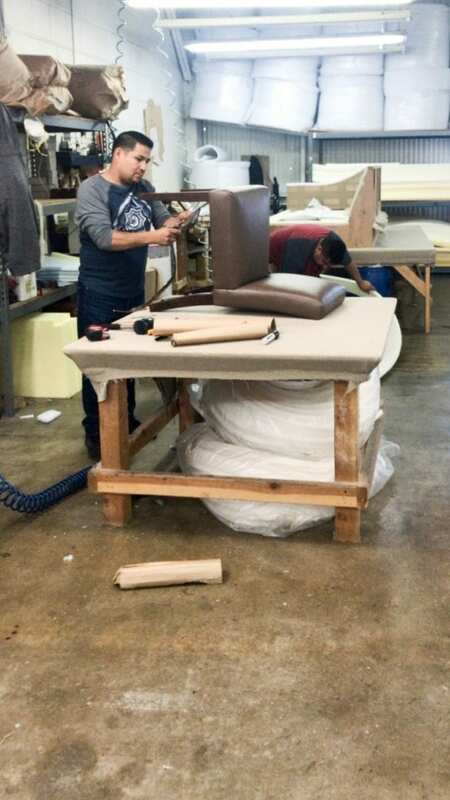 All of their furniture is proudly made to order by hand in Los Angeles, California, at their workshop / design studio. Our entire team of Territory Managers were able to tour The Tac Room’s headquarters in LA and we were all blown away by the incredible detail and care that goes into making this line. 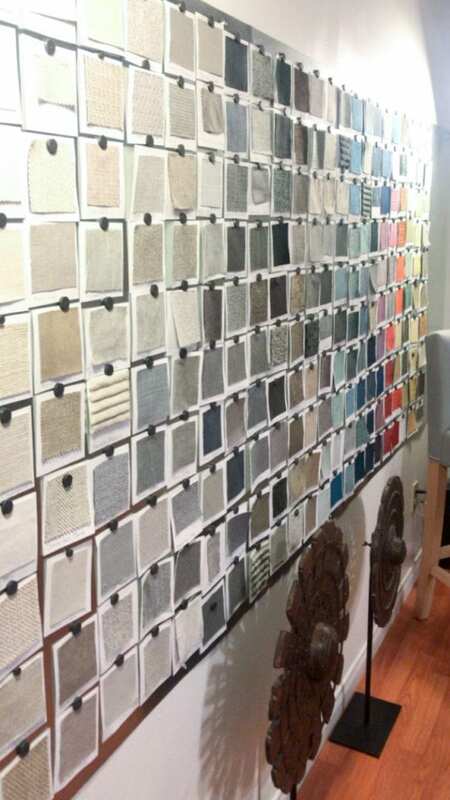 Every order is carefully crafted one piece at a time by their expert tradespeople.They offer a wide range of styles for you to choose from in their extensive catalog, as well as providing custom design services and private label manufacturing. Each piece, including frames, is constructed on site at the factory in Los Angeles. Frames are guaranteed for life for the original purchaser and are constructed using kiln-dried hardwoods to prevent swelling, shrinking, and ensuring stability and shape retention. All legs come standard in espresso or dark walnut finish, but some styles are available in custom finishes. For more information about how the product is made, please refer to the attachment below. The minimum order to open an account with this line is $500 with a valid resale, and a 50% deposit is required to begin production on all orders. The standard lead time is 4-6 weeks, with an additional 1-2 weeks for custom orders. All local orders (Southern California) are Will Call only. Additionally, The Tac Room is a proud member of the Sustainable Furnishing Council as their mission is to provide customers with furniture that not only looks and feels good but is also produced in a manner that is good for the environment. The Tac Room uses earth-friendly materials in products and keeps internal operations “green” by recycling and using LED lighting.The Tac Room sells directly to the Trade only. Please contact your Bassman Blaine Territory Manager for more information, to get a catalog and fabric samples, pricing, and to place any orders.